The following are excellent web sites I know will provide you with worthwhile additional information to help you with your job search. 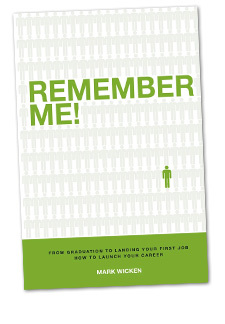 The following are some of my favorite books on personal development and job search. They will provide you with great ideas and information to help you with your job search. Where Have I Gone Right? by Jim Hayhurst Sr.